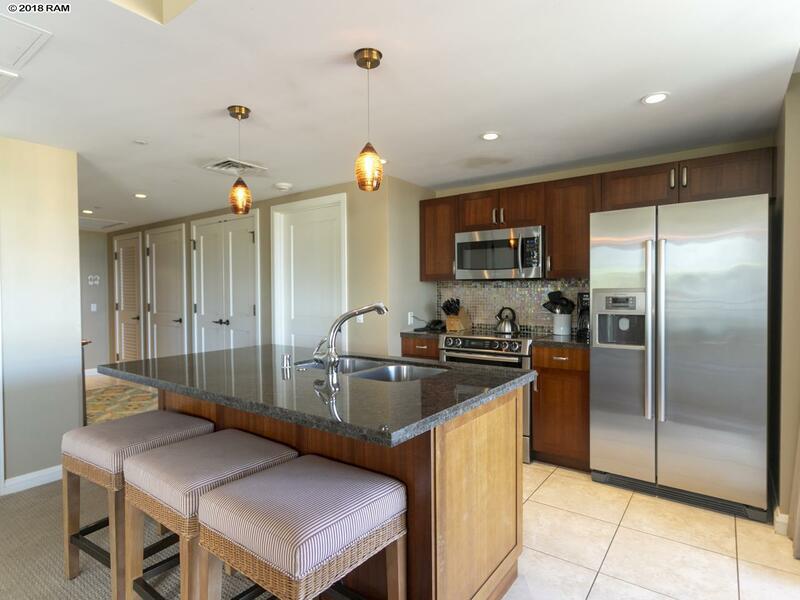 Impressive 7th floor unit in Hoku Lani tower with incredible Ocean & West Maui Mountain Views. 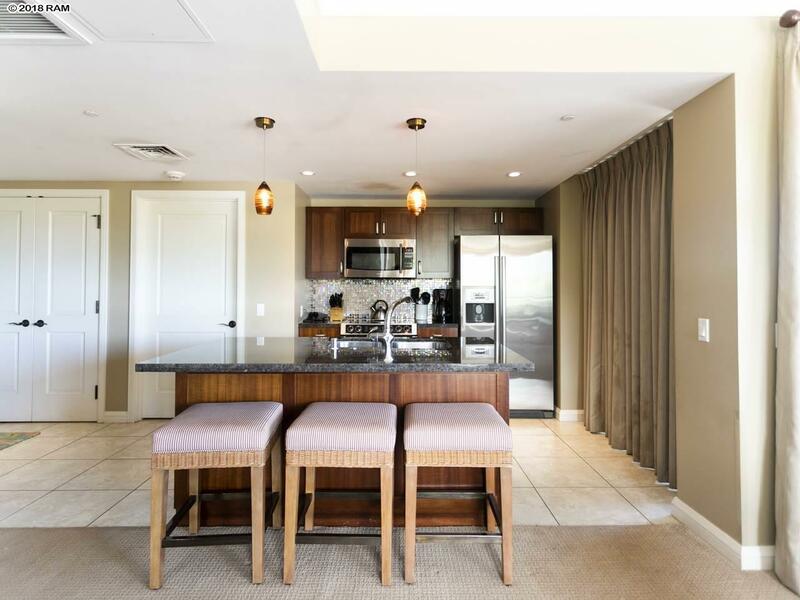 The Nana Wall opens fully to the over sized Lanai, which is great for entertaining or just relaxing while watching gorgeous Maui Sunsets. 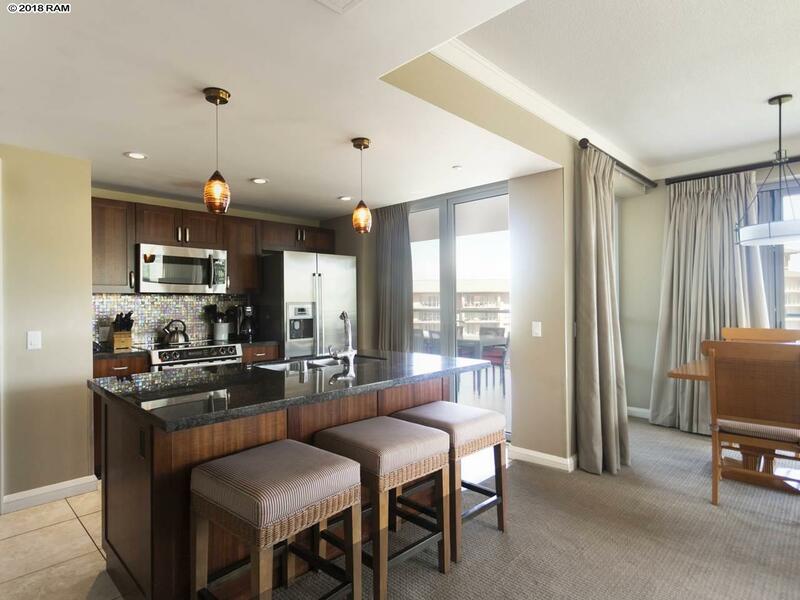 This unit is beautifully furnished with luxury appointments including Bosch Appliances. 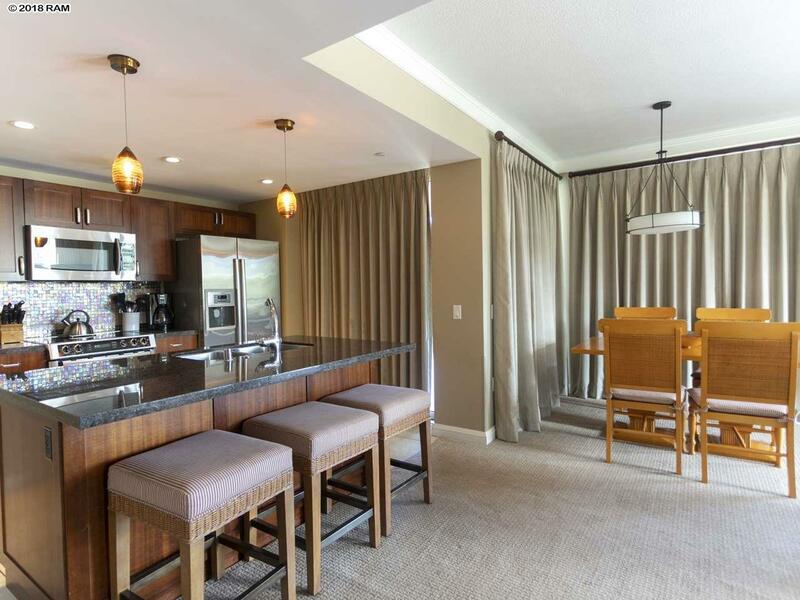 Everything needed to enjoy Maui is included in the unit, All you need is your bathing suit! Honua Kai is a Resort & Spa with beachfront access & unparalleled amenities. The resort is spread out over 38 acres with an incredible 3-acre aquatic network of pools, 5 hot tubs, a waterslide, waterfalls, a shallow pool with a sandy beach, and a childrens area with fountains for play. The property has Duke's restaurant, as well as cafes, bar and onsite luxury spa.